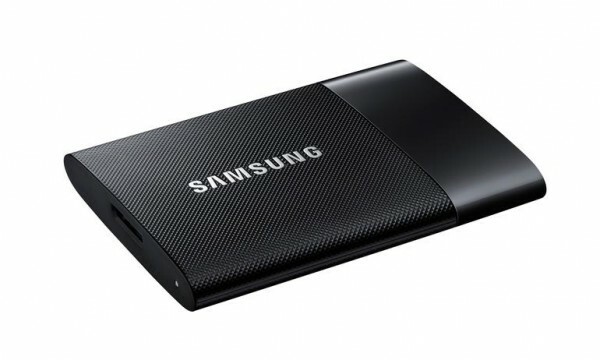 Samsung has announced an extra portable SSD that comes with storage up to 1TB. Called the Samsung T1, it seems to draw inspiration from smartphones and is only 9.2mm thick. Naturally, be prepared to pay a little extra for all this storage and chrome metal coating. The additional SSD storage on the T1 comes courtesy of Samsung’s new 3D vertical NAND arrangement, that stacks the transistors on top of each other to save space. This v-NAND arrangement was announced not too long ago for internal SSDs, so it isn’t too surprising to see it appear in a portable storage device at this point. Which is good news if more companies pick up on technology, as the NAND flash is far more durable during transport than the traditional spinning platter. 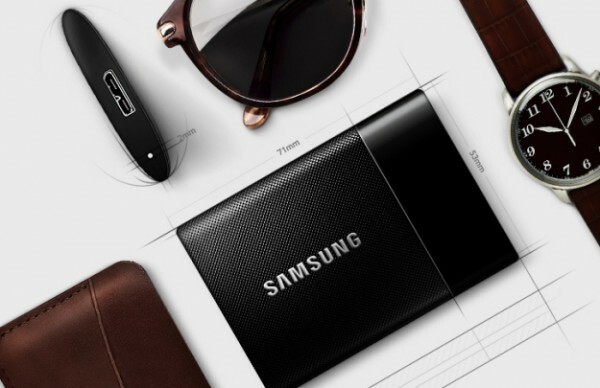 The Samsung Portable SSD T1 will be available in 250GB, 500GB, and 1TB storage, and will be made available later this month. 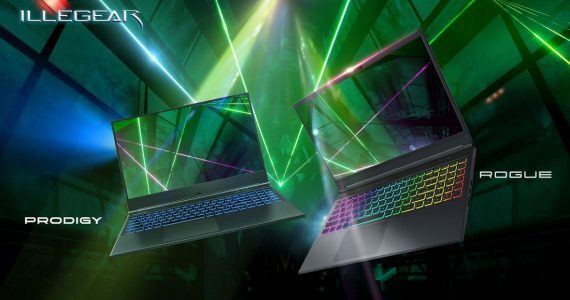 It won’t be cheap with prices starting at US$179.99 for the 250GB, US$299.99 for the 500GB and US$599.99 for the 1TB.